As Fortune reported earlier this month, Byju’s, an edtech company based in India, announced it has acquired Palo Alto, CA-based startup learning-through-play firm Osmo for $120 million. Named after the teacher Byju Raveendran, who founded the company in 2011, Byju’s is making its first acquisition in the United States to advance its goals of expanding globally and adding very young children to its user base. 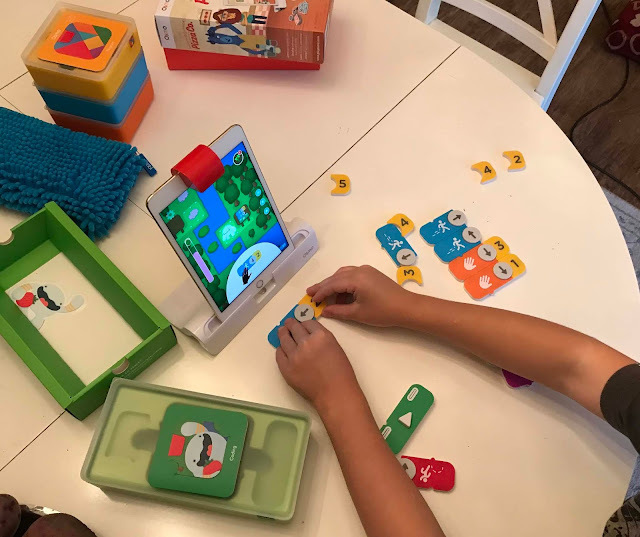 Byju’s was attracted not only by Osmo’s game sets, but also by the company technology that allows kids interact in the physical world with the digital world via the iPad and the Osmo Play System. Together, their market covers the age range from pre-kindergarten to 12th grade. 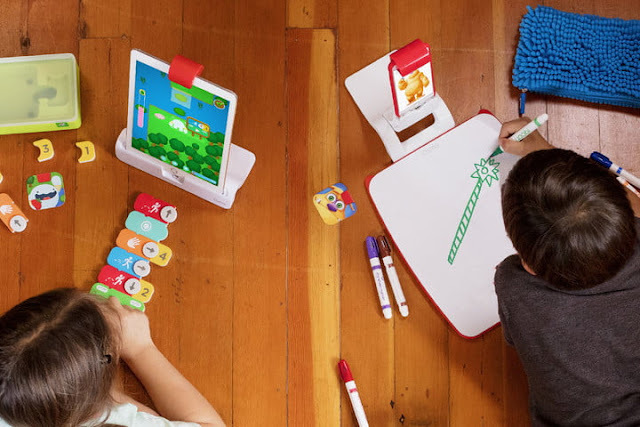 What is Osmo Play System? 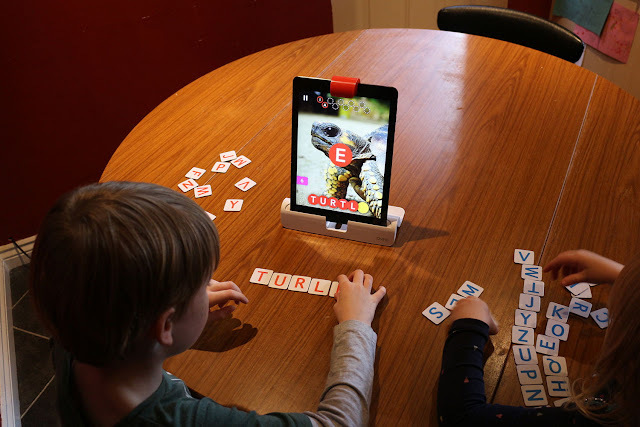 Osmo is a unique gaming accessory, designed with reflective artificial intelligence, a groundbreaking technology that bridges the real and digital realms. The suite of Osmo Games includes apps that feature drawing, literacy, physics puzzles, spatial reasoning, coding, and more. Each one offers an Augmented Reality experience where the iPad apps bring real-world accessories to life. 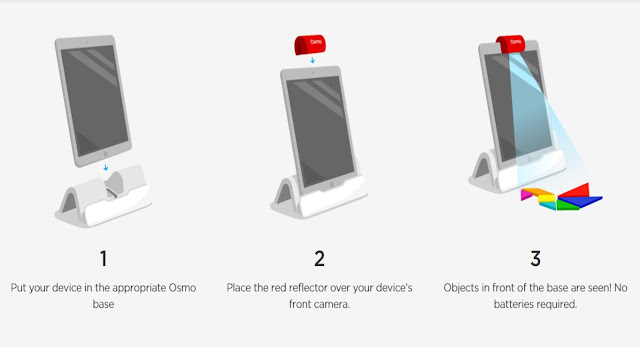 The basic Osmo Play System contains a base for the iPad (or iPhone and Amazon Fire Tablets) to sit in, and a reflective mirror that attaches to the iPad camera. The reflector adjusts the optics so that the camera is essentially recording the table area in front of the iPad, which enables the Osmo apps to "see" the objects placed there. To date, Osmo has sold more than a million playsets in over 42 countries and has been adopted in more than 30,000 schools. Tangible Play Inc. — the business behind the Osmo brand — was founded in 2013 by former Google engineers Pramod Sharma and Jerome Scholler, who set out to create “something awesome that inspires the youngest generation,” while at the same time addressing a concern of many parents about how to have their children interact with technology without losing the value of hands-on play. In an effort to reinvent how children learn, by 2014 the first three Osmo games, Newton, Tangram, and Words, were launched to universal praise from parents, educators, industry experts, and most importantly, with overwhelming support from their most challenging critics - children. 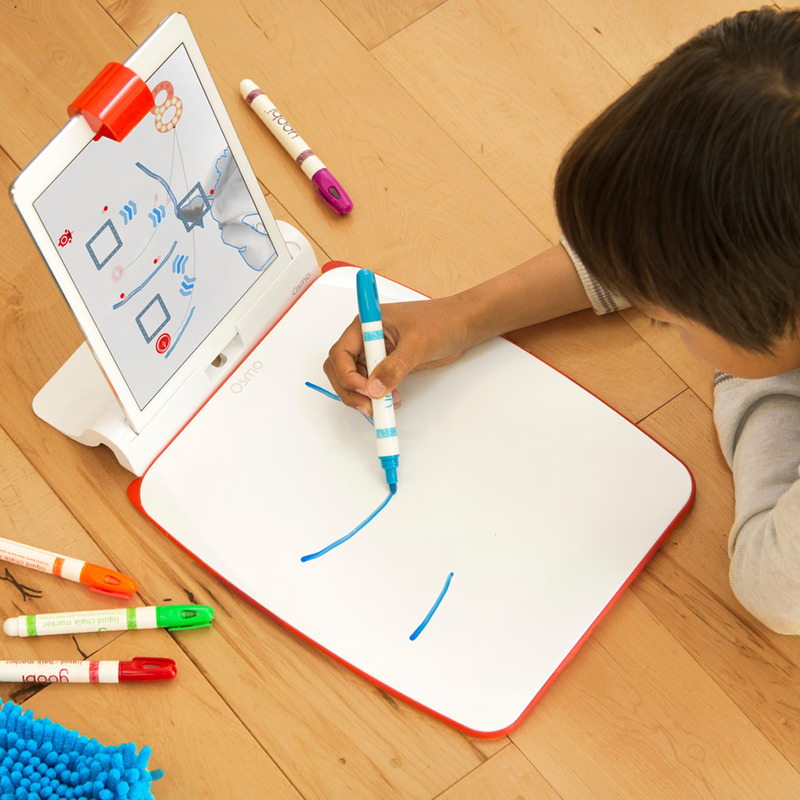 Osmo Newton is a creative problem solving and physics game. Players solve creative physics puzzles by drawing lines or placing items in front of the screen. Newton works with any object or drawing - simply place the object/drawing in front of the screen and manipulate it to guide the falling balls into the target zones. In Osmo Words you compete against Mo to complete word puzzles. It’s a lot like Wheel of Fortune when you’re attempting to solve the puzzle before anyone else, but Mo is fast and there are no turns in this game. You just throw letters up at the screen and hope you solve the problem before Mo. 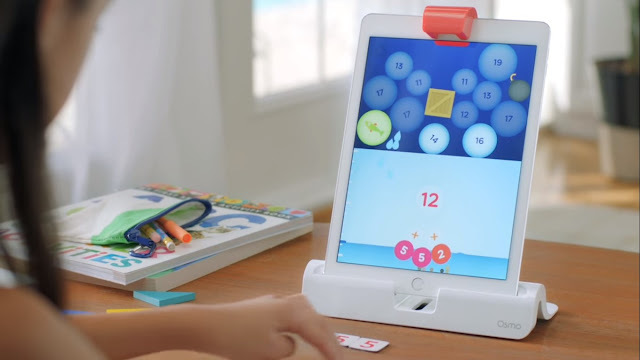 Since its début, Osmo has expanded its family of games to include Numbers, Masterpiece, Coding Awbie, Monster, and Pizza Co., incorporating unique characters, such as Awbie, Mo the Monster, and the Pizza Co. gang. The game is an under-the-sea themed adventure, and children need to release the fish captured in numbered bubbles back into the water. Using physical number tiles in front of the iPad, kids must create an equation that reaches the correct integer shown on the tablet. Once they get the right number, the bubble pops and the fish is released. When kids get the idea there are many good ways to solve a problem, math becomes more creative. 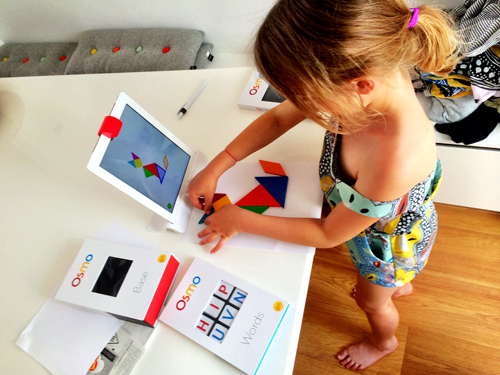 Osmo Coding Awbie introduces kids to coding. They learn logic and problem solving as they take the included blocks and line them up to make Awbie move through his world. Each block is different: some get Awbie to jump, others get him to move right, left, or up and down, and you can attach numbers to each block so Awbie moves that many spaces. "For us to grow, we need to invest in content," said Osmo CEO Pramod Sharma to TechCrunch. "We have a lot of ideas and have proven a set of interactions, but a lot can be expanded with more content and levels. We've proven this is a compelling platform for learning, and we are nowhere close to scaling it...our goal is to get it to every child." After the acquisition, Osmo will continue to operate as a standalone unit in Palo Alto under the direction of Sharma.